Our markets are highly diverse. 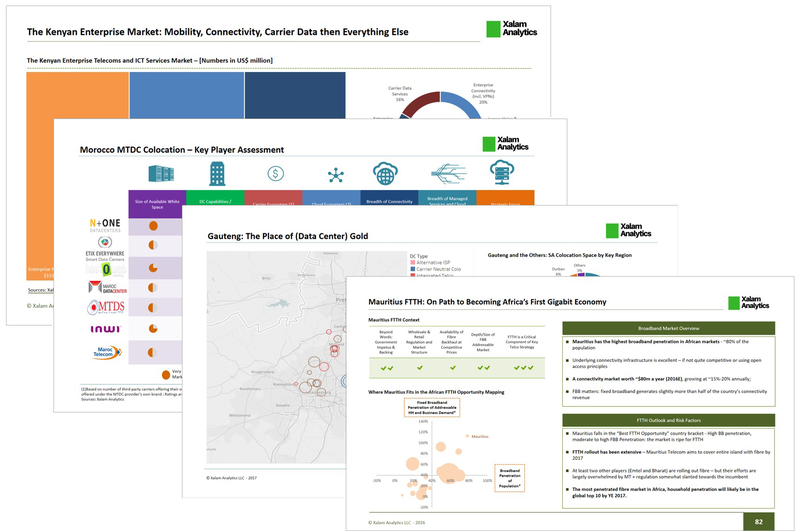 Our country reports dig deeper into the individual country case, covering all segments of the digital opportunity: connectivity, infrastructure, digital consumer and digital enterprise. We give you a view to complement (or challenge) your own, along with market and player data to feed into your own models.